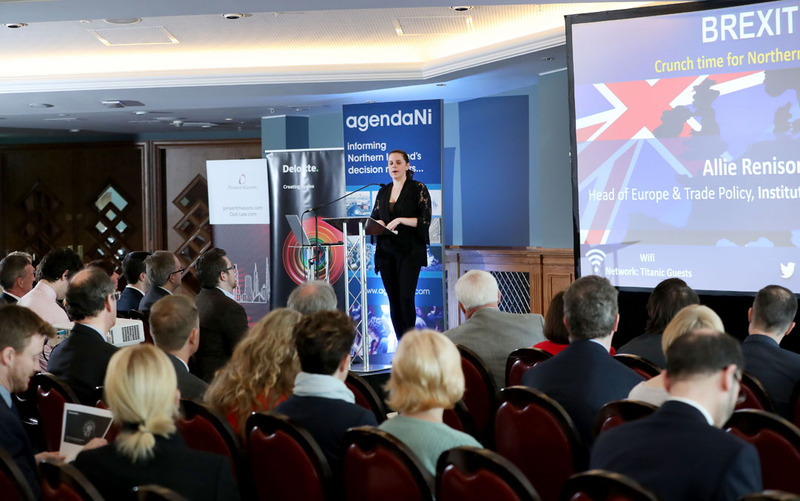 The 2018 Brexit Conference took place in Titanic Belfast. 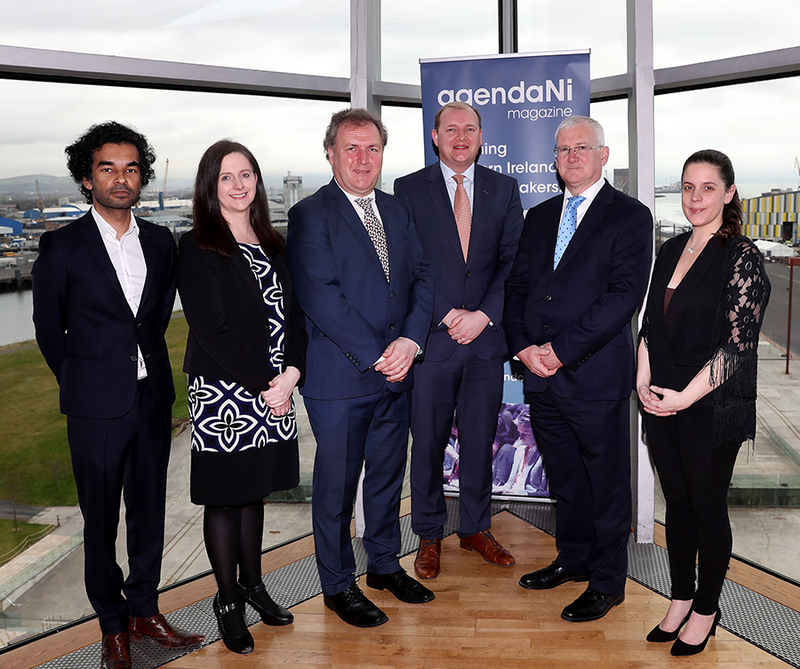 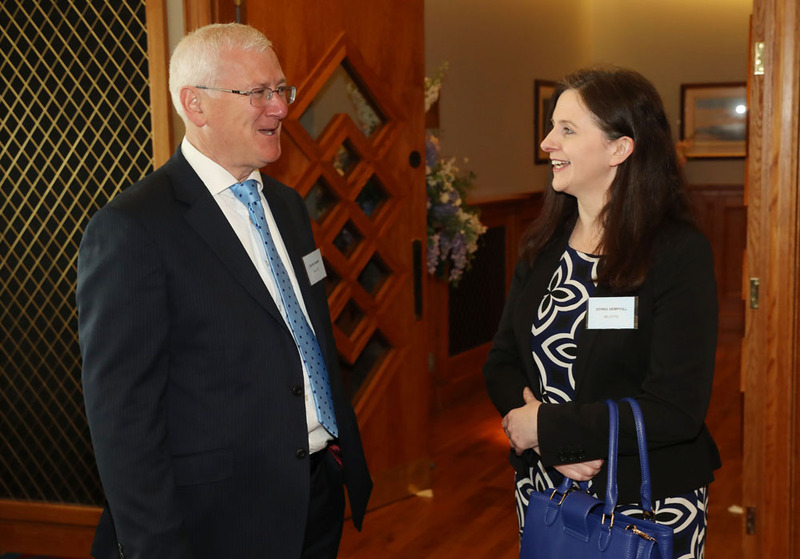 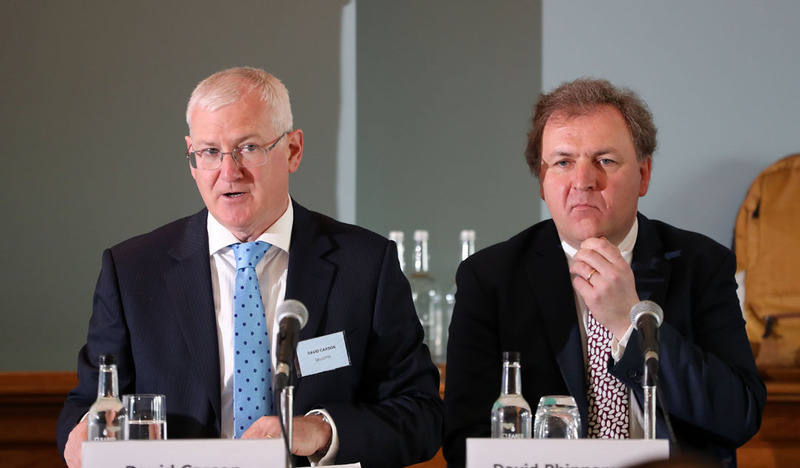 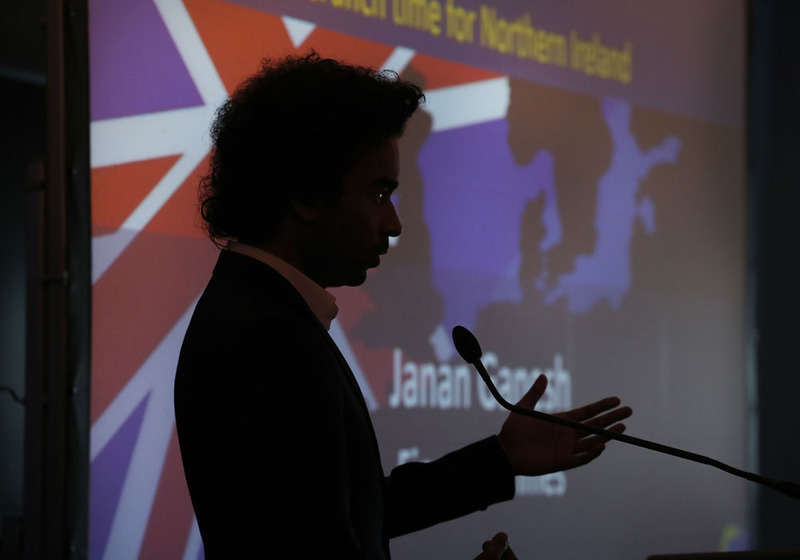 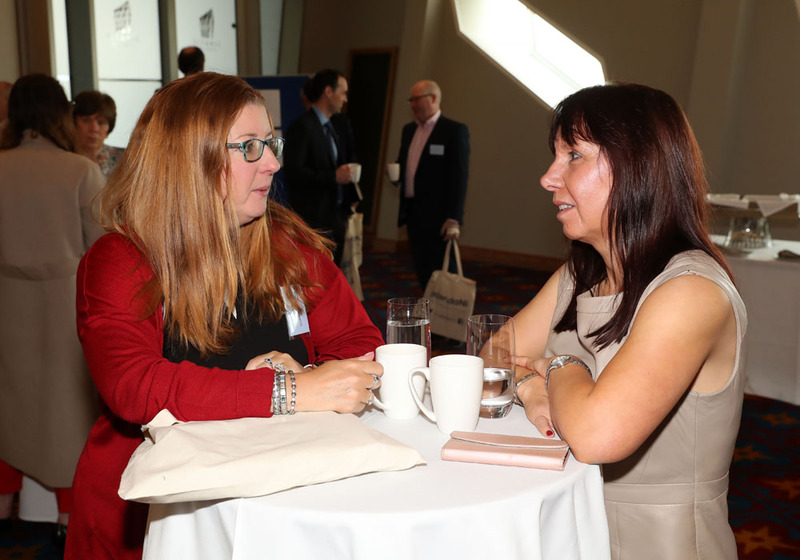 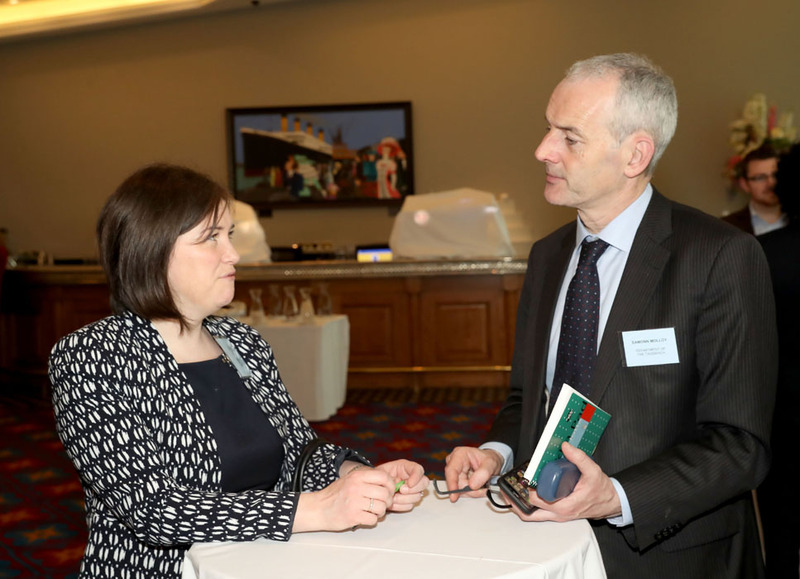 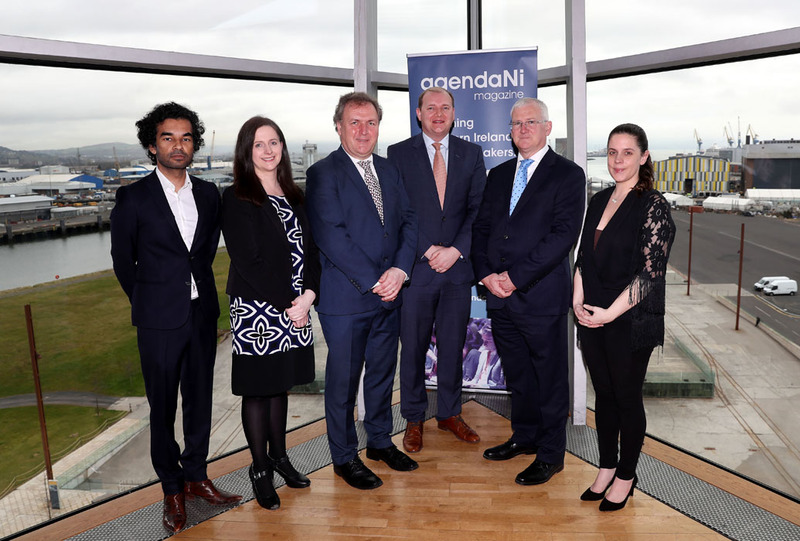 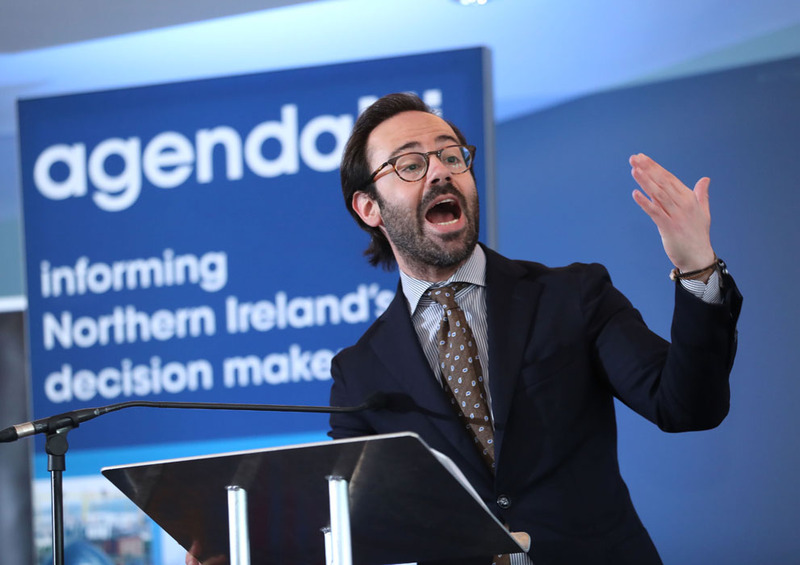 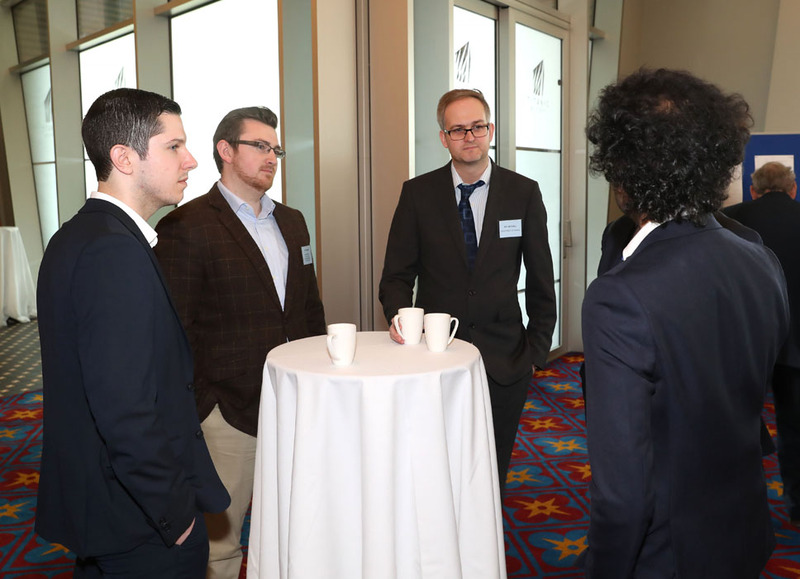 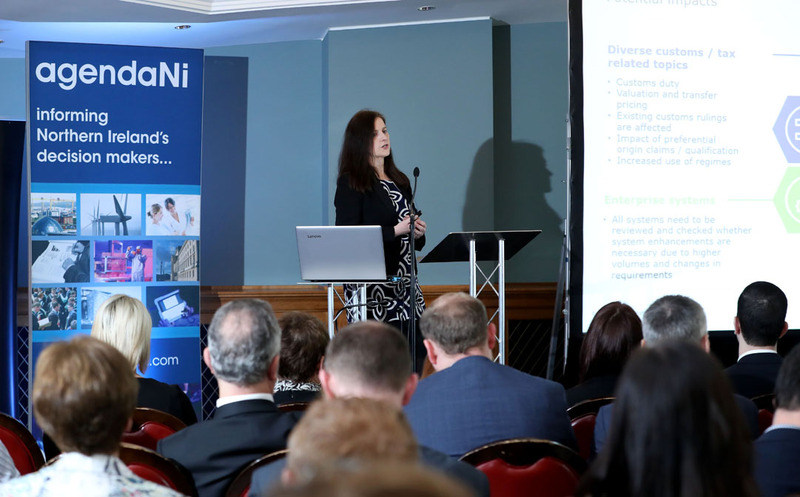 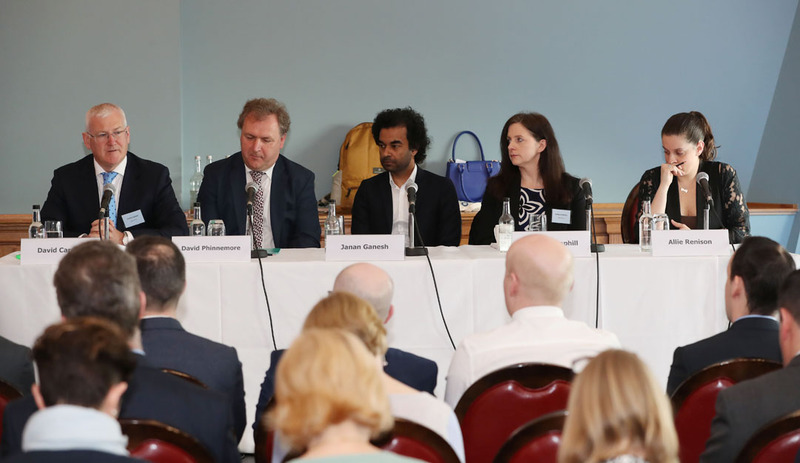 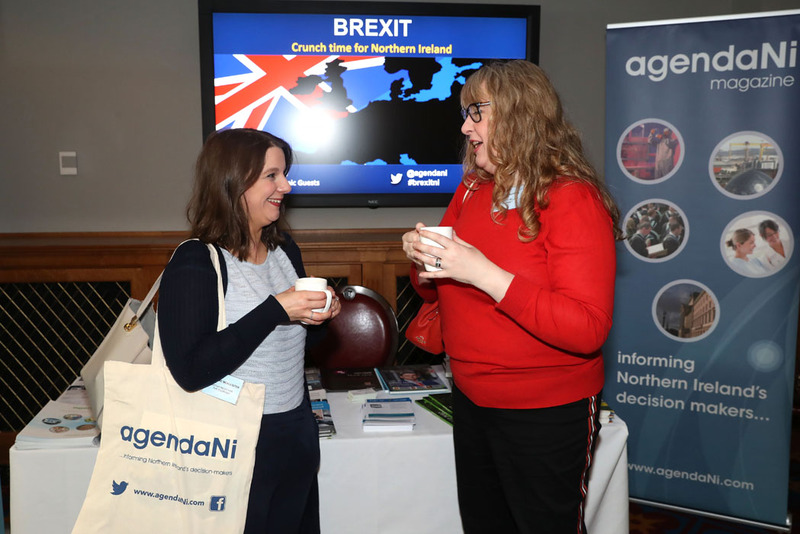 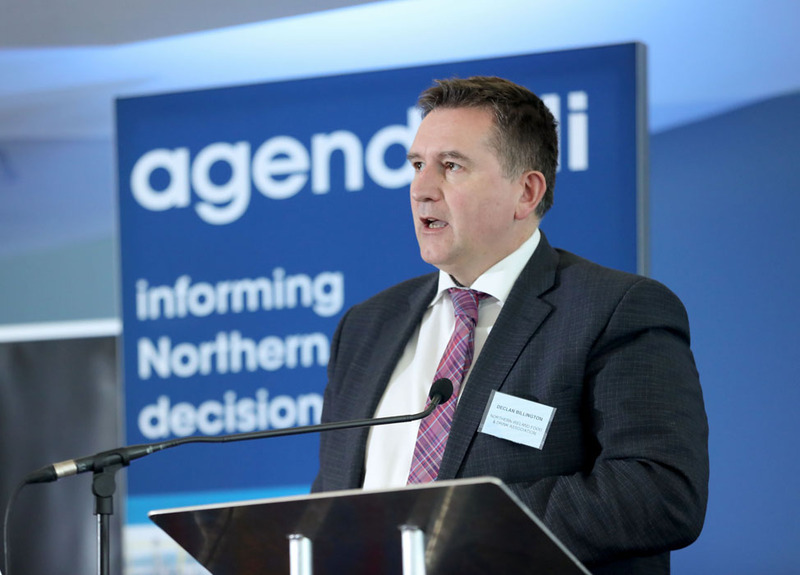 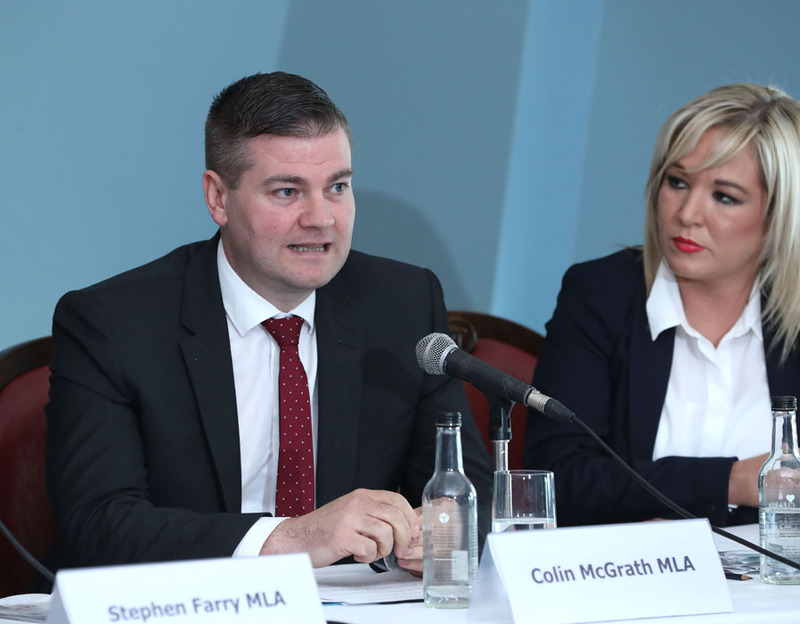 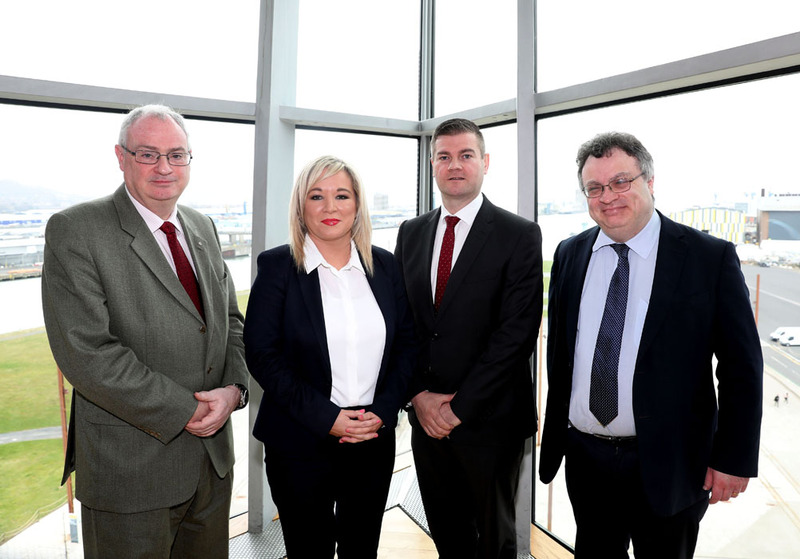 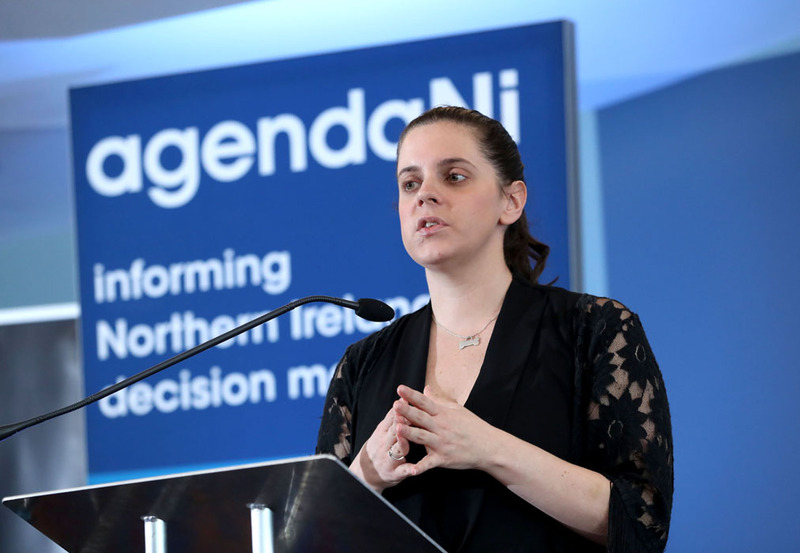 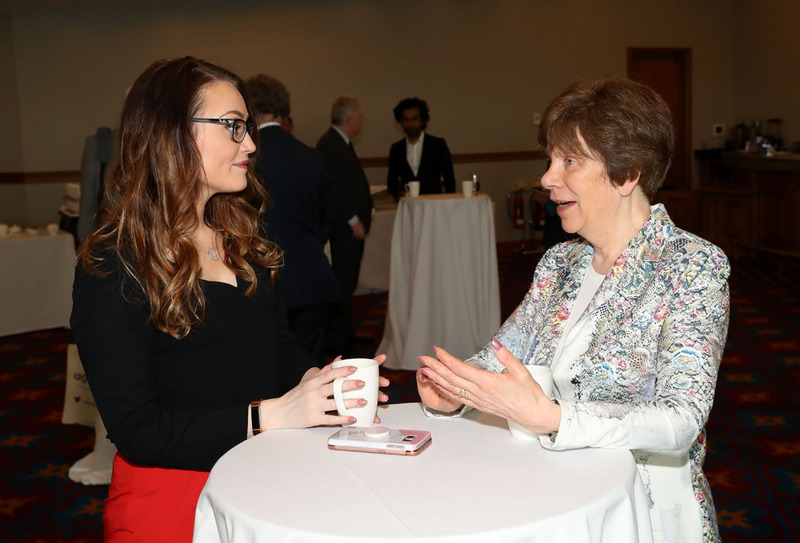 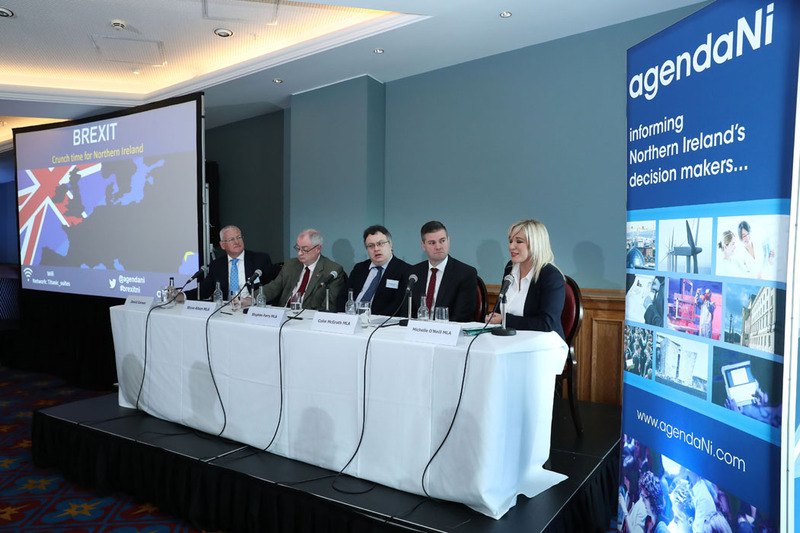 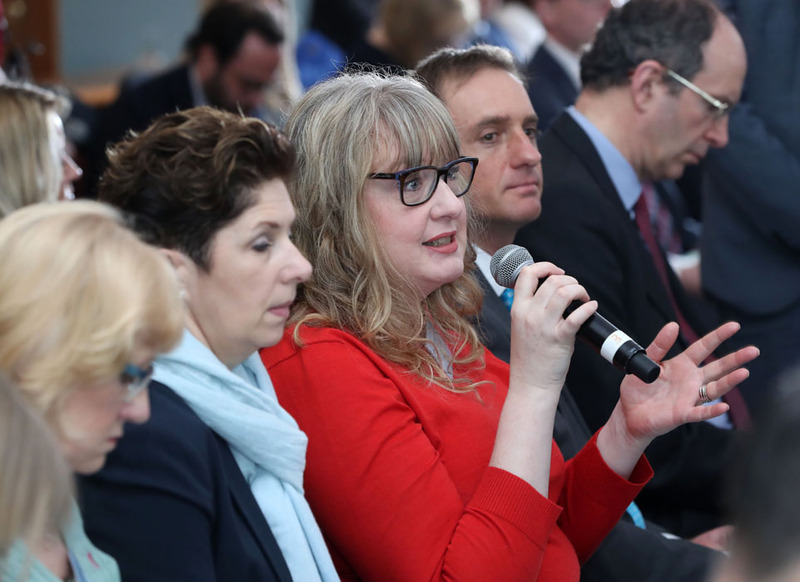 The conference provided an insight into how Brexit might unfold and what the practical impact for Northern Ireland business leaders and policy makers may be. 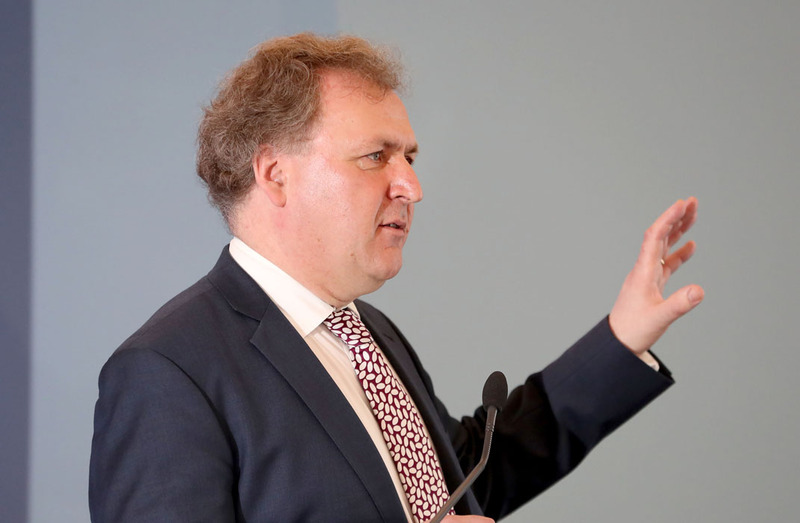 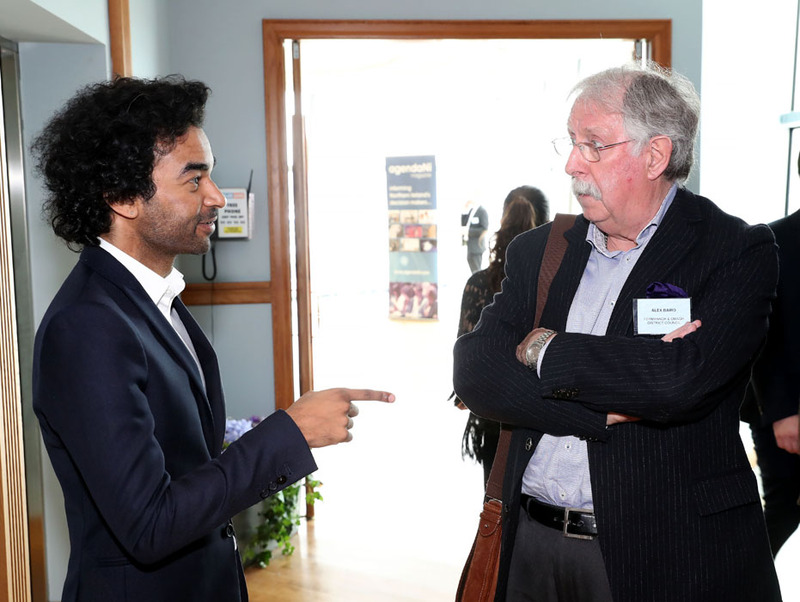 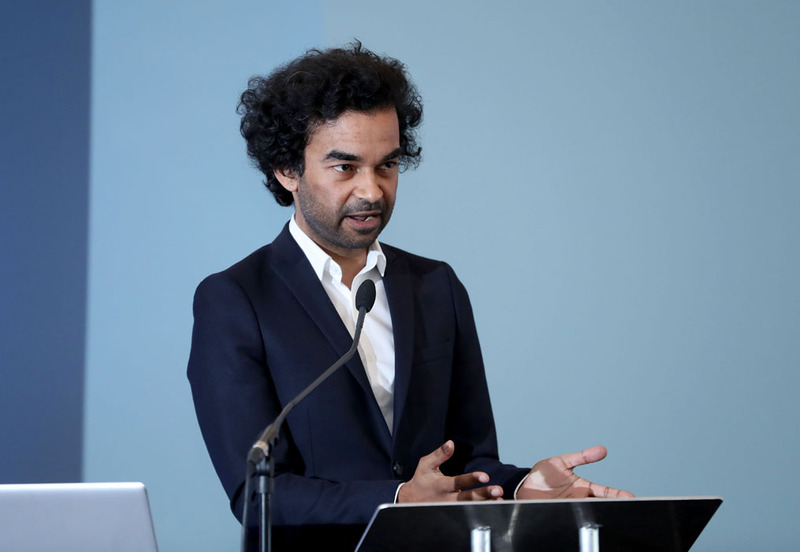 Supported by Deloitte and Pinsent Masons, attendees heard from a number of local and visiting speakers including a keynote address from political columnist at the Financial Times, Janan Ganesh.